This week we taught guard submissions for fundamental and shin to shin guard for blue belts. Our intermediate guard system is focused on nogi guard due to the nogi national. We will focus on guard that requires more sleeve grips once the nogi season is over. Tuesday class is very popular compare to Thursday nogi class. 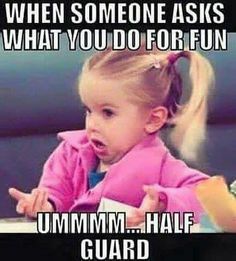 I am still confused if people prefers training on Tuesday because it is GI or it is just that Tuesday is just a more suitable day to train compare to Thursday. It seems that we have 3 new students and soon we will be looking at putting a waiting list to ensure a good ratio of students/instructors but of course to ensure that the mats are not too crowded. Also, I am very glad that Edward is back training for us after 3 years. 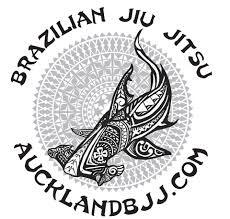 He was one of the original students from our first location in Onehunga. So if you have been thinking to try out for a free class, do it now and avoid the disappointment of going in the waiting list. Please bare in mind that we always will keep our doors open for returning students and we will not turn you away if you come for a free class. Adam is already working on his cardio and diet for the National Nogi competition in Sat 1 April. Meanwhile, Garth is off to Japan for one month to train Judo. Felipe is going back to Brasil for a well deserved holiday. Diego is also on holiday back home in Chili.